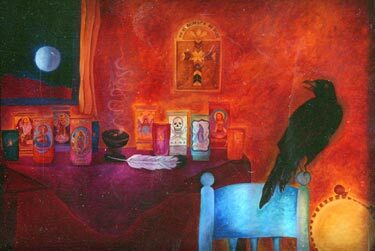 "An Introduction to Ritual & Ceremony"
I will be teaching our next series of " Introduction to "Curanderismo", starting on Monday, March 5, 2018. This teaching circle is for those who are interested in learning & deepening their understanding of curanderismo. This is an experiential circle, we learn by experiencing and honoring the sacred feminine. 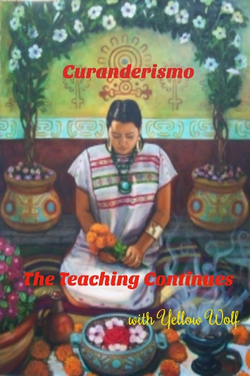 This teaching circle is design to introduce the concepts of Curanderismo as it has been practiced in ancient & modern times. We honor the sacred feminine and all her faces, this beginning said, our brothers are welcome to join us. Durning this time together, we will meet on the 2nd Monday of the month, for 8 months. Each month we will apply our new skills, and build upon them by adding a new teaching each month. Each new moon, a new topic in Curanderismo will be introduced to the group. Building & working with the energies of a Sacred Altar. 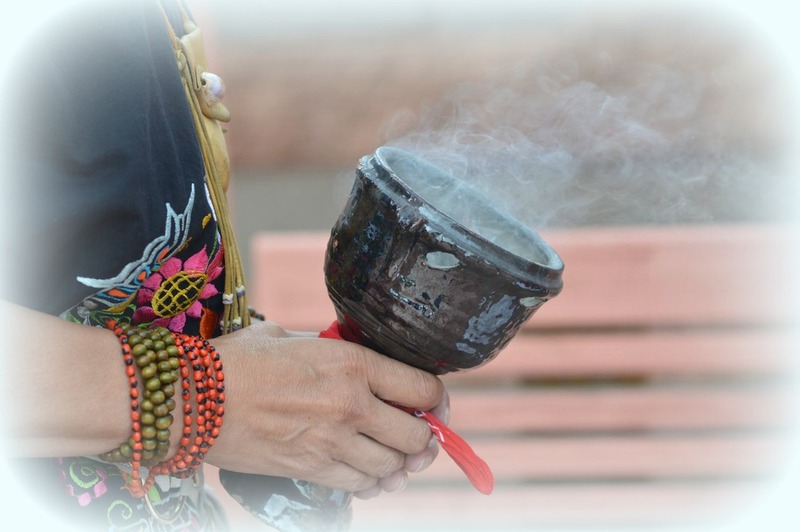 Calling in the Directions, our ancestors and spirit guides in a sacred & traditional way. Opening our hearts to remembering our life's purpose and how it's connected to Curanderismo. Receiving whatever else Spirit bring! Our gathering will be an opportunity to build community, plant our seeds for what's next and practice these ancient medicine ways. This is our first gathering circle and is open to all who feel called to join us. Former students who need to complete Level 1 to move on to level 2 are welcome to attend. We will meet each month, for 8 months, on or near the new moon. ​Be sure to save the dates!